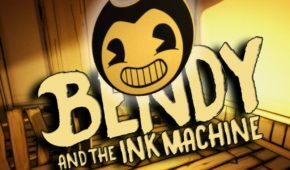 Currently, you can play free or pay as much as you want two chapters of BATIM (the short title for Bendy and the Ink Machine, just like FNAF for Five Nights at Freddy’s). 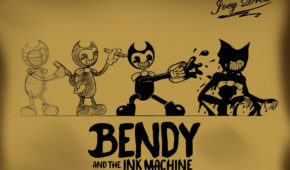 BATIM quickly became popular on YouTube and Steam, mainly because of its stunning visual artwork that is reminiscent of old-school cartoons in black and white colors. 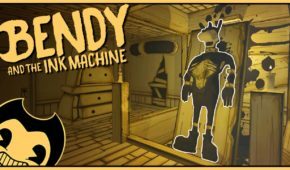 You as a player will feel like being a participant of a retro animation TV series. 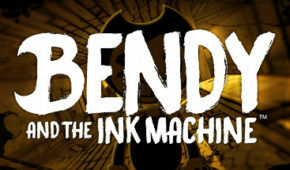 In order to beat the game, you are to find the location of the Ink Machine. 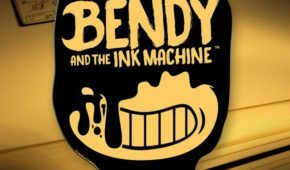 TheMeatly Games consisted of one developer with the nickname TheMeatly. 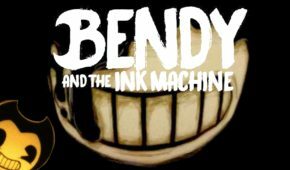 TheMeatly is also known for his works as an animator and webcomic artist. Surprisingly, though the game really looks amazing, the game was met with a huge support. Such popular YouTube bloggers as Markiplier advertised it for free by playing the first chapter. The video of his playthrough gained about 3 millions of views. An interesting fact: This project inspired the song titled as “Build Our Machine”. The video of this song gained about 15 million of views on YouTube. 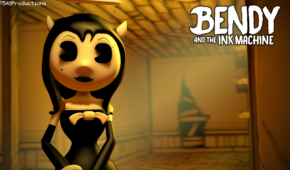 This song was later included in the second episode, released in April of 2017. 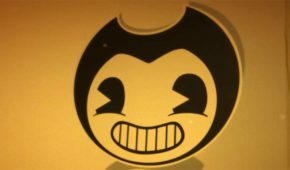 Bendy and the Ink Machine can impress you with artwork and interesting puzzles. 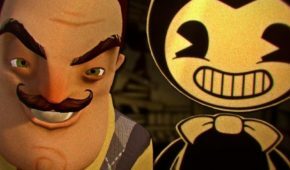 People who like jump scares will also enjoy playing BATIM.